Some real estate agents refer to buying or selling a home as a transaction. – We know it’s so much more than that! Buying or selling a home is one of the most significant financial decisions you make. We don’t take it lightly. The Mathison-Klein Group wants to be your guide for this journey. We work as a team to make real estate less stressful and easier to understand. We are experts in our roles and have guided thousands in our community – placing us among the top real estate agents in the area. It’s an honor to be a part of this important decision. We look forward to working with you to reach your destination. 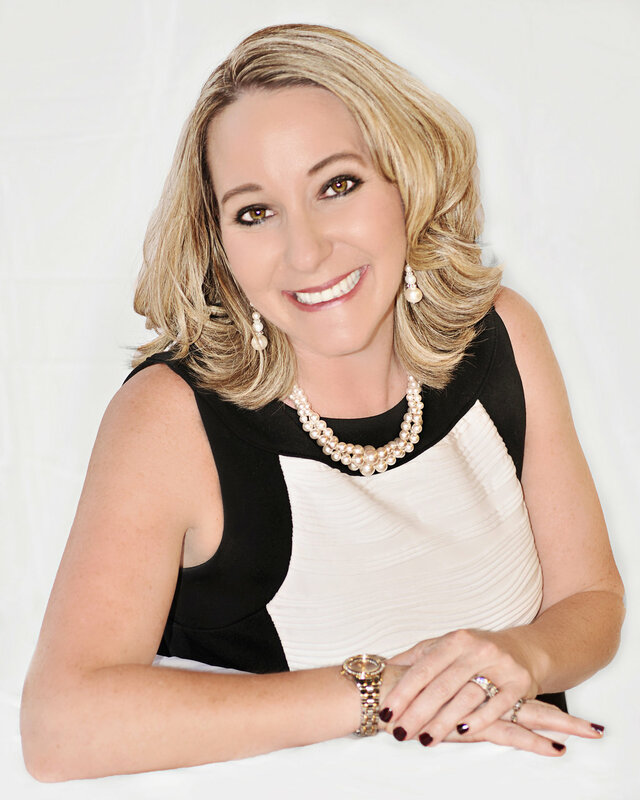 Brandie has been a REALTOR® for more than a decade, closing thousands of transactions in West Orange and South Lake Counties, and leading the area in closed volume for the past 10 years combined. She is a proud veteran of the United States Air Force, has a degree in business management, is an ICF certified business coach, and stays actively involved in her family’s church, school and sports activities, and serves the community through local outreach efforts.